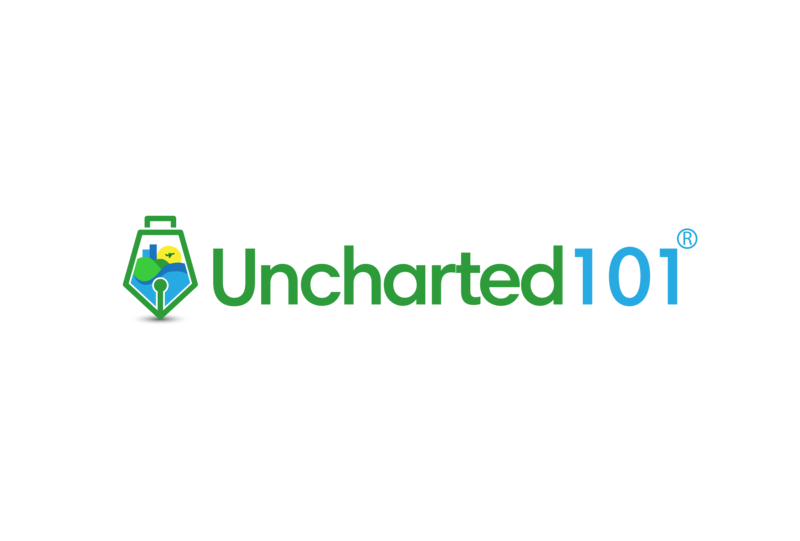 Many business travelers agree that jet lag is one of the worst parts of frequent business travel. 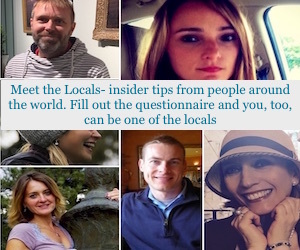 Regardless of how many time zones you cross, it can be difficult to adjust, especially if you’re just new in the job. 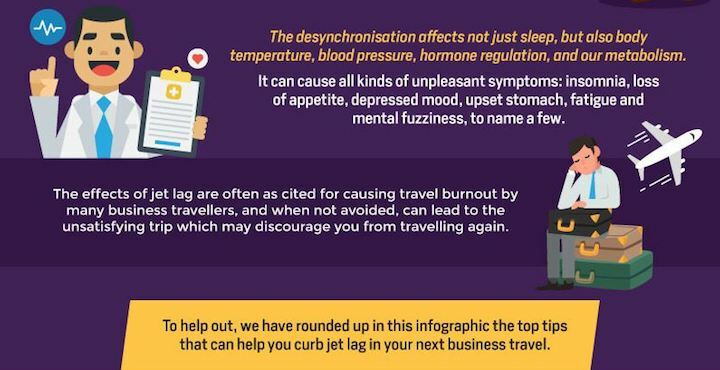 If you fail to take steps to reduce its effects, jet lag may inhibit your work performance during daytime, or it may make you less focused while presenting a very crucial presentation to a client. 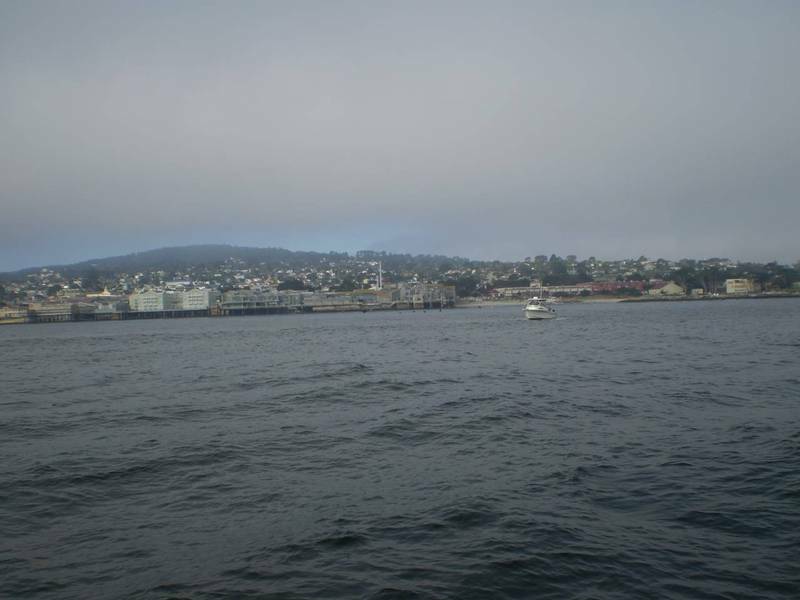 Jet lag occurs when your body’s circadian rhythm doesn’t realize you’ve entered a new time zone. 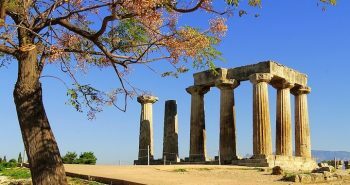 Beyond feeling groggy or not quite normal, jet lag can cause gastrointestinal problems, insomnia, ongoing tiredness, and even muscle soreness. 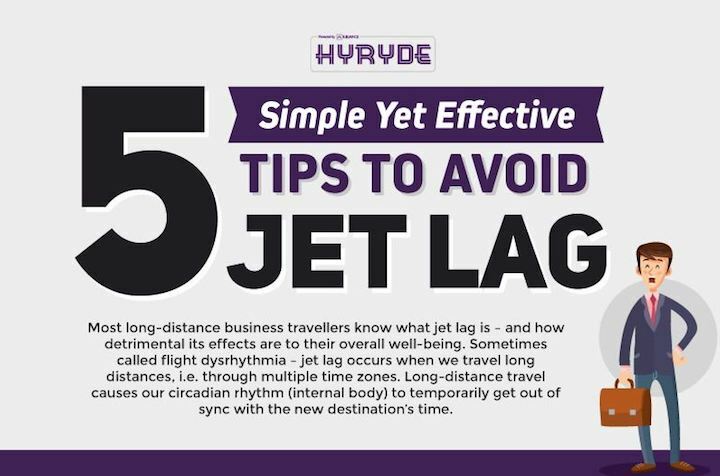 To help you curb these dreading effects, here are some tips that might be helpful in preventing and fighting jet lag on your next business trip. 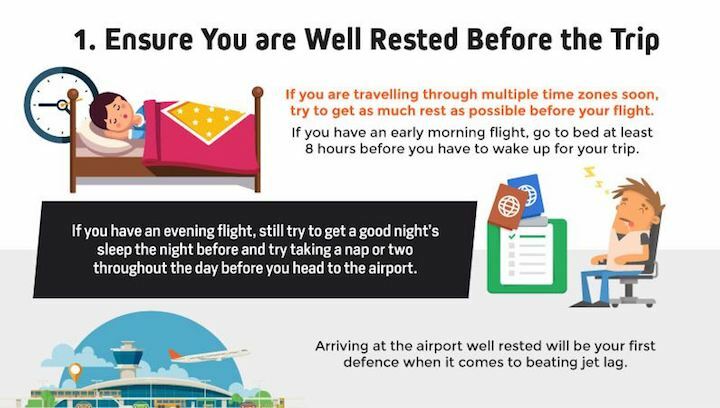 The first step to cope with jet lag is leaving on a trip in a relaxed state of mind, which can be achieved by having a good night’s sleep before your trip. Having enough rest hours before your flight significantly decreases the probability of a nasty jet lag. 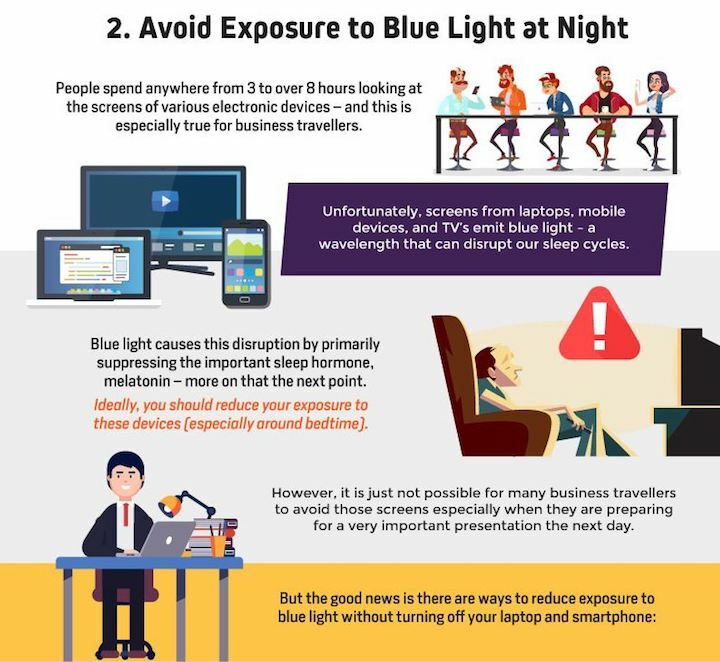 According to studies, blue light wavelength produced by smartphones, laptops, and other electronics boost attention, reaction times, and mood, and ultimately prevent the production of natural melatonin, a hormone that regulates sleep. If you must work before bed, turn on the blue light filter of your laptop or smartphone. 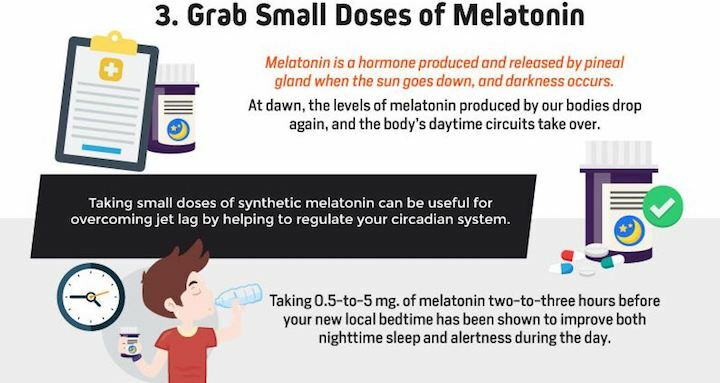 Melatonin is a hormone that helps regulate our circadian rhythm by working as a darkness signal. A typical dose for supplemental melatonin ranges from 0.5mg to 5mg, and it seems to be just as effective for reducing jet lag symptoms. However, higher doses may be better at promoting sleep. 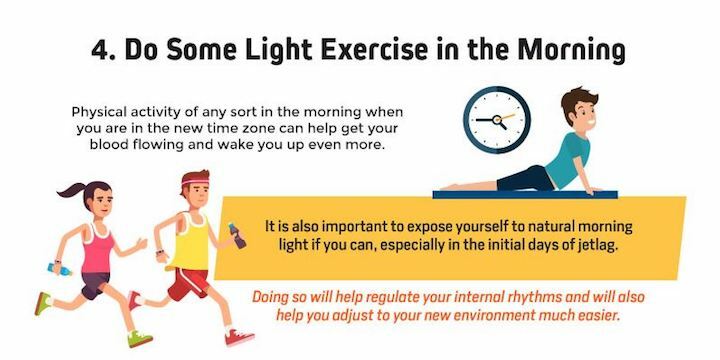 A light workout in the morning will help you feel more alert and, at the end of the day, will improve sleep quality. By slowly shifting your time zone early, your body clock will already have been acclimated to your destination’s time zone ahead of time. 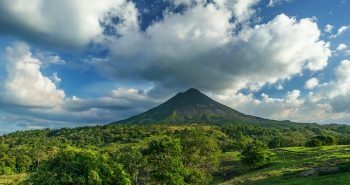 If you’re traveling in an eastern direction (e.g., the US to Europe), it’s recommended to get up and go to bed earlier several days before your trip. 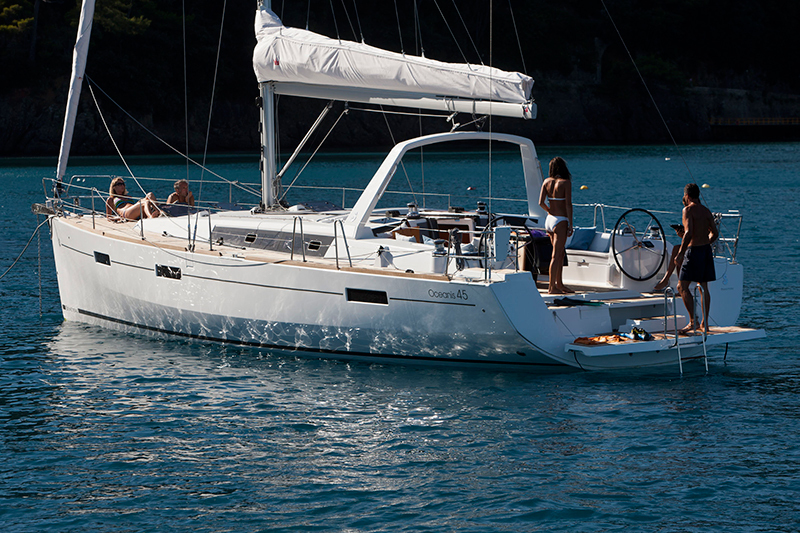 Do the opposite for westbound travel, and you’re all set for your coming trip. 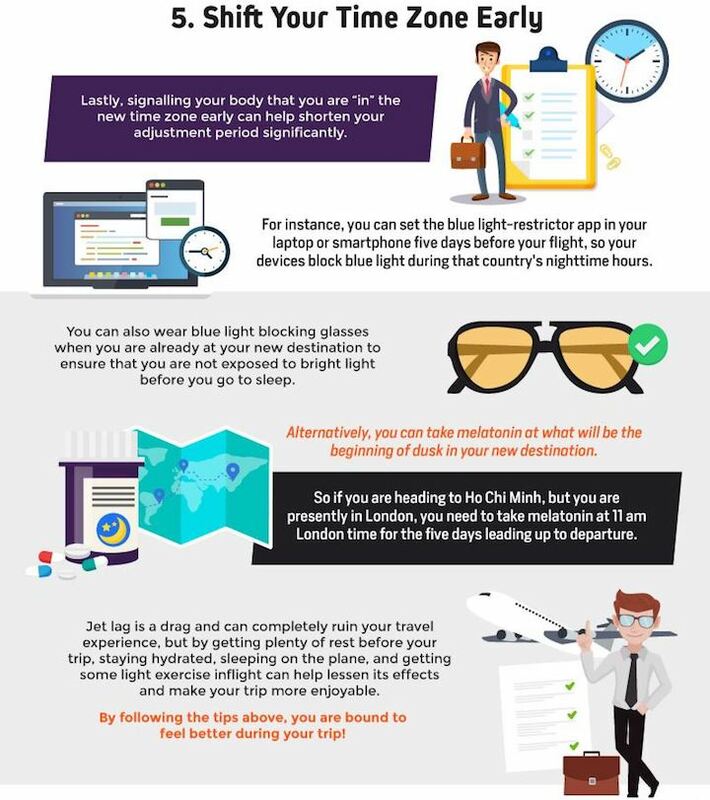 Follow all these tips, and you’ll be able to overcome jet lag more effectively on your next business trip.